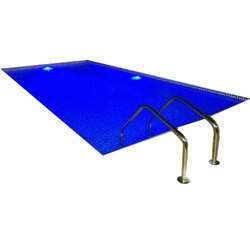 Pioneers in the industry, we offer jacuzzi swimming pool, readymade swimming pool, swimming pool, inlet nozzles, overflow grating and ss ladder from India. 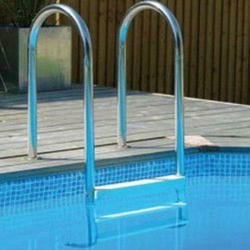 Our company holds vast experience in this domain and is involved in offering Jacuzzi Swimming Pool. 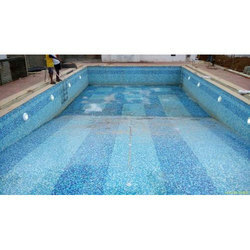 With sincerity and hard work of our professionals, we have carved a niche for ourselves in this domain by offering premium quality gamut of Readymade Swimming Pool. 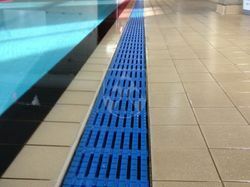 We are a reputed entity, engaged in offering a qualitative array of Swimming Pool. 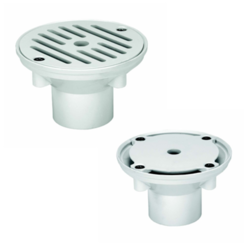 We offer wall nozzles that are basically used in wall inlet and floor inlet. These nozzles are manufactured with injection molded polypropylene with 1.5” and 2" BSP thread. 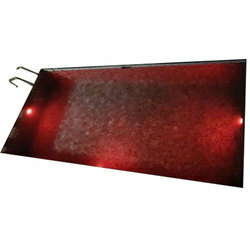 These are known for their accurate dimensions, high efficiency and wide functionality. 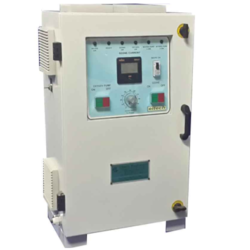 We offer these nozzles in various specifications.